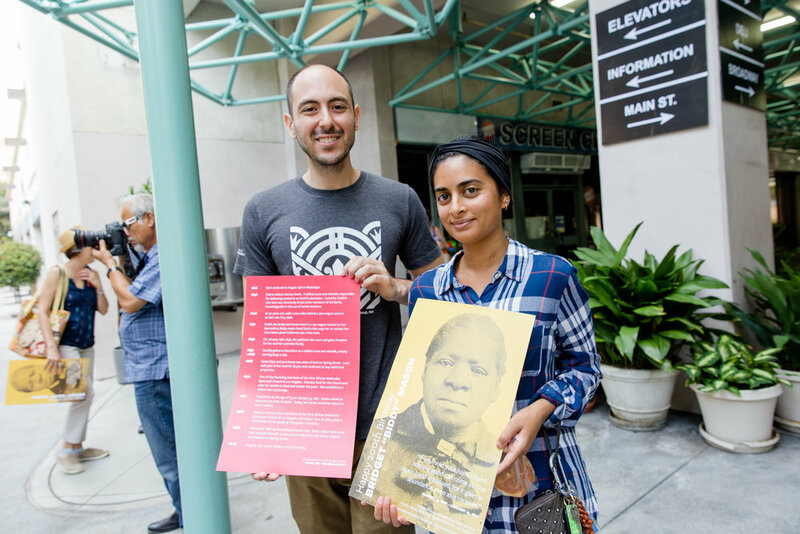 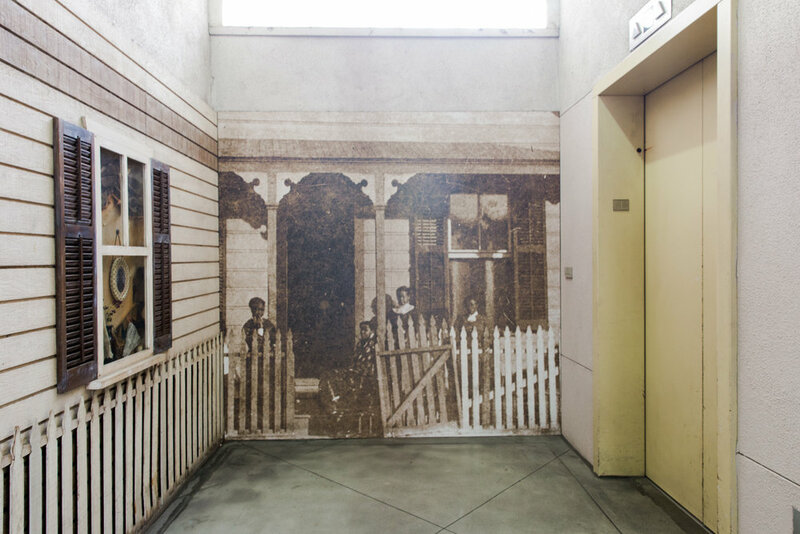 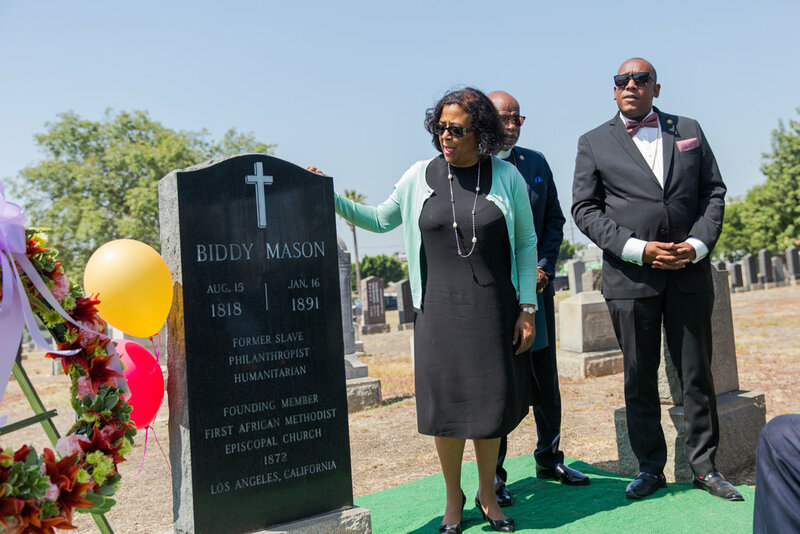 Born enslaved in Mississippi on August 15th, 1818, Biddy walked to California behind her master’s wagon, where she ultimately gained her freedom, worked as a nurse and midwife, and became the first black woman to own land in Los Angeles. 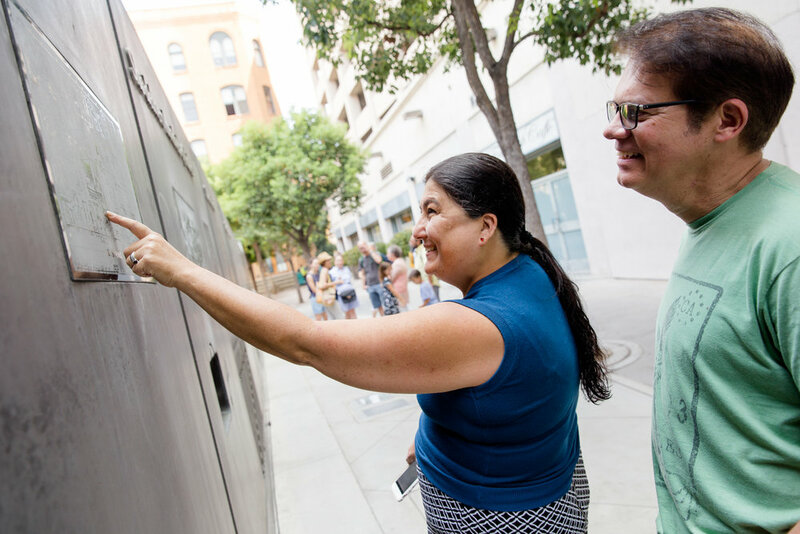 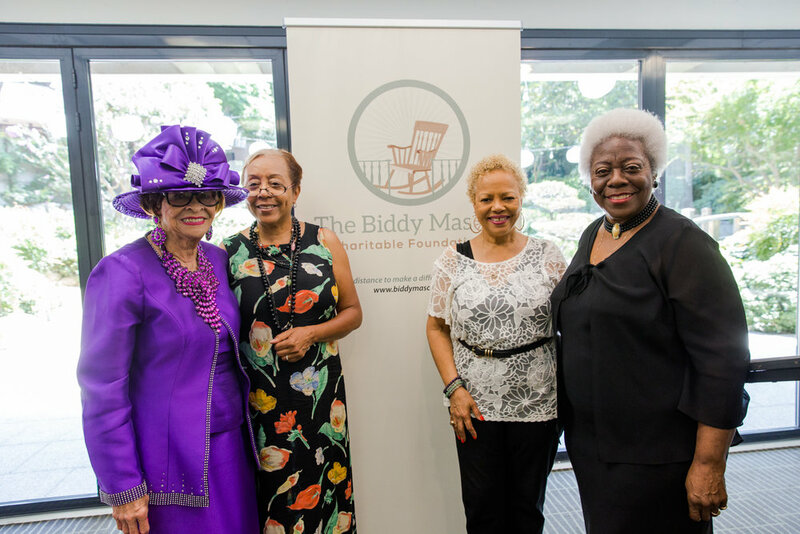 As Biddy’s wealth grew, so did her generosity. 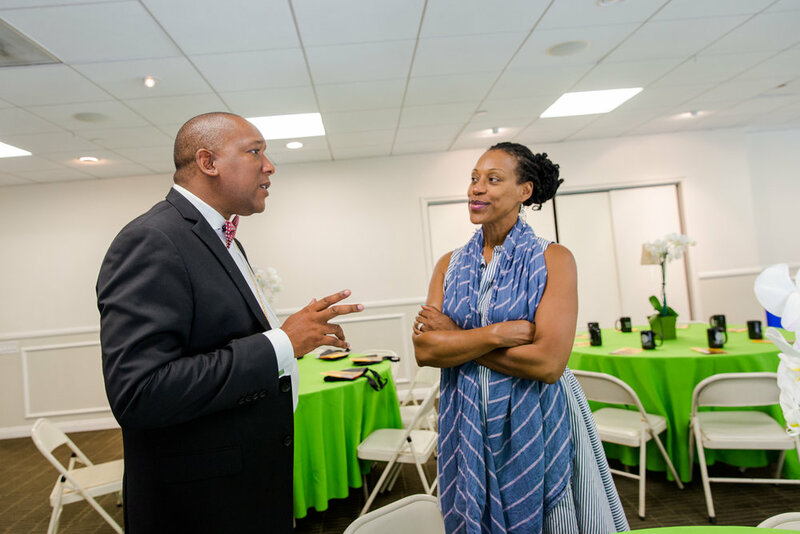 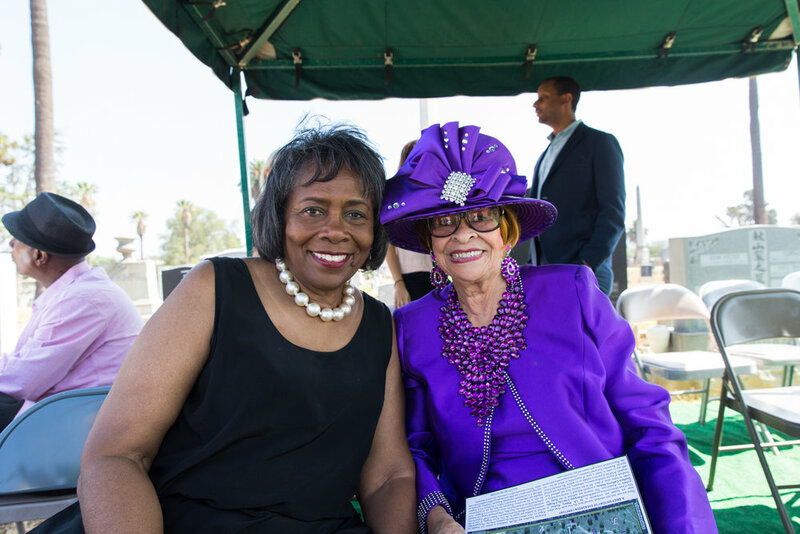 She was a visionary philanthropist, regularly providing food and shelter for the poor, healing the sick, and visiting inmates in county jail. 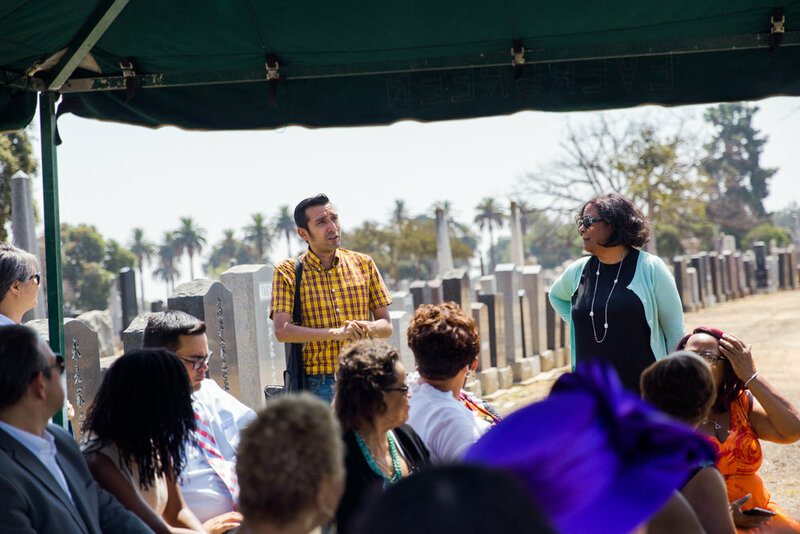 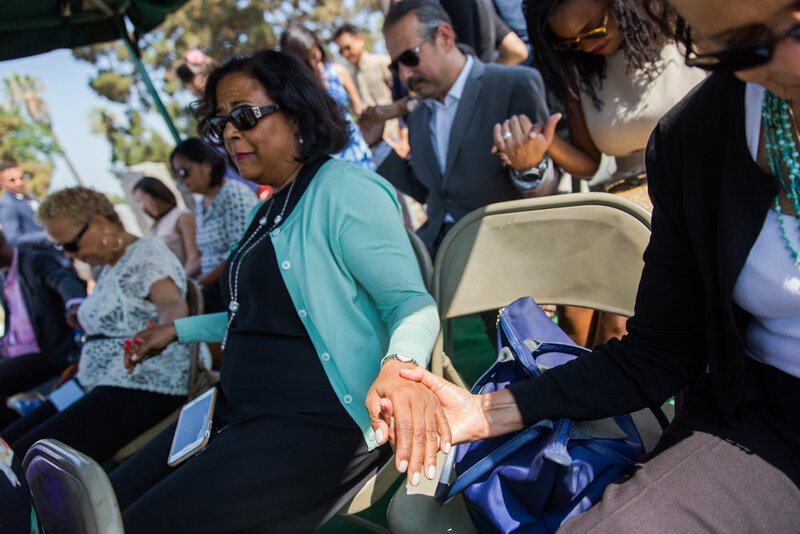 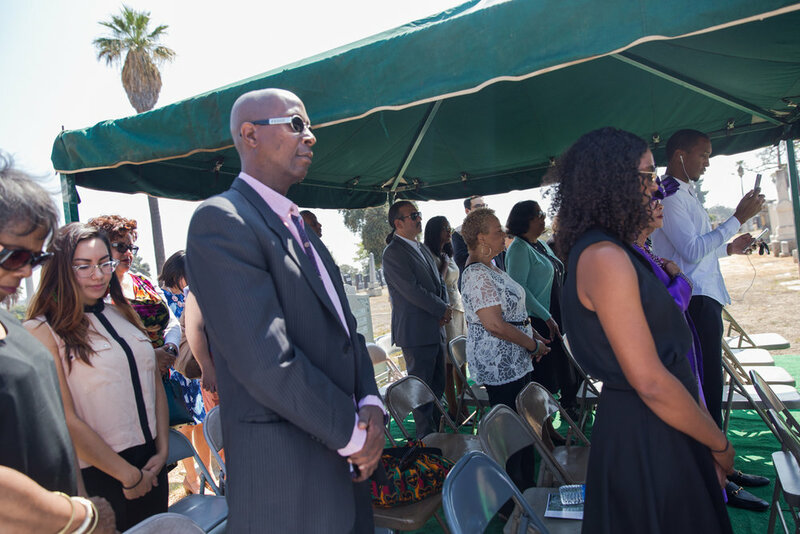 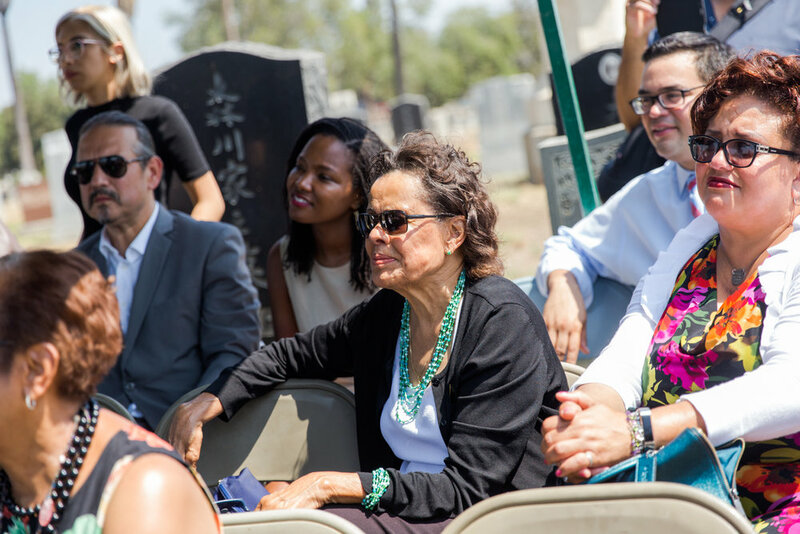 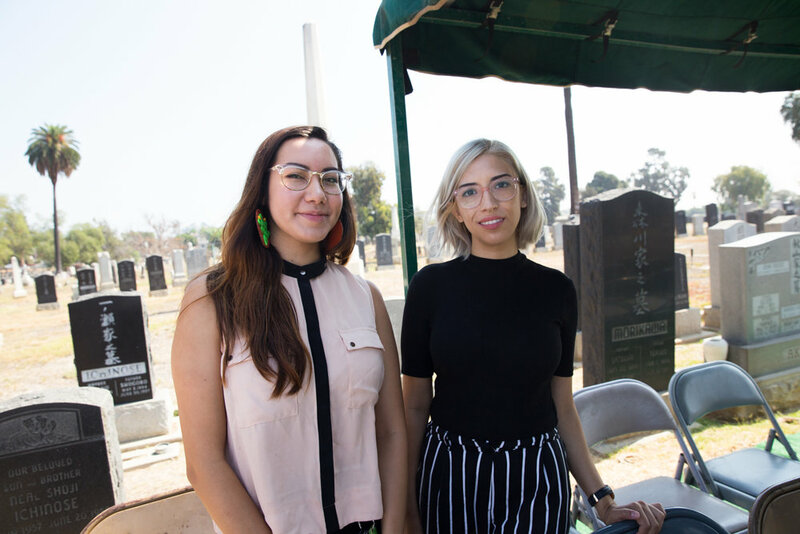 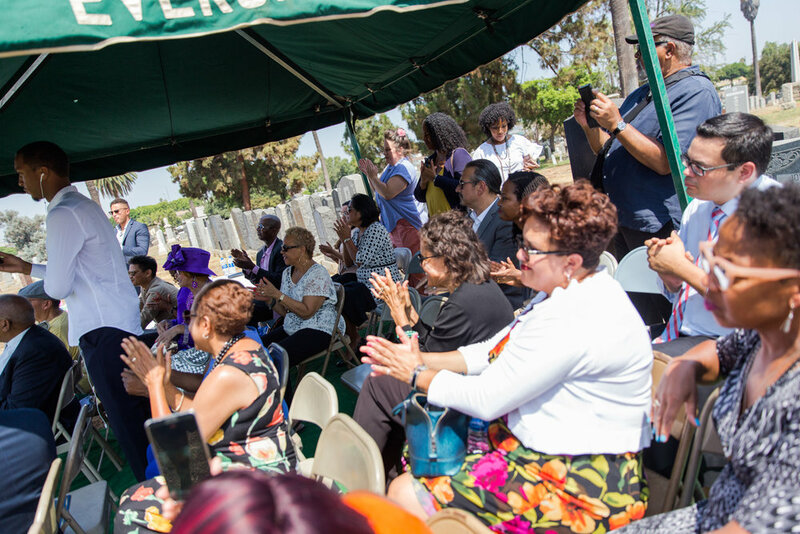 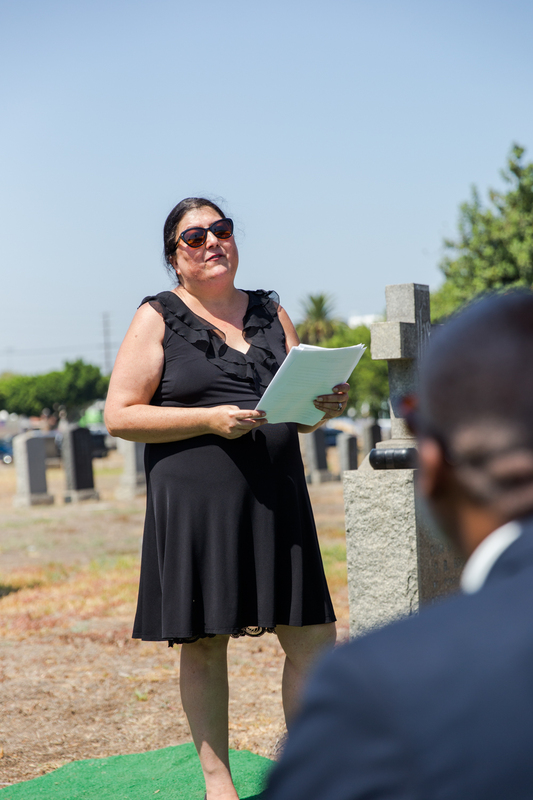 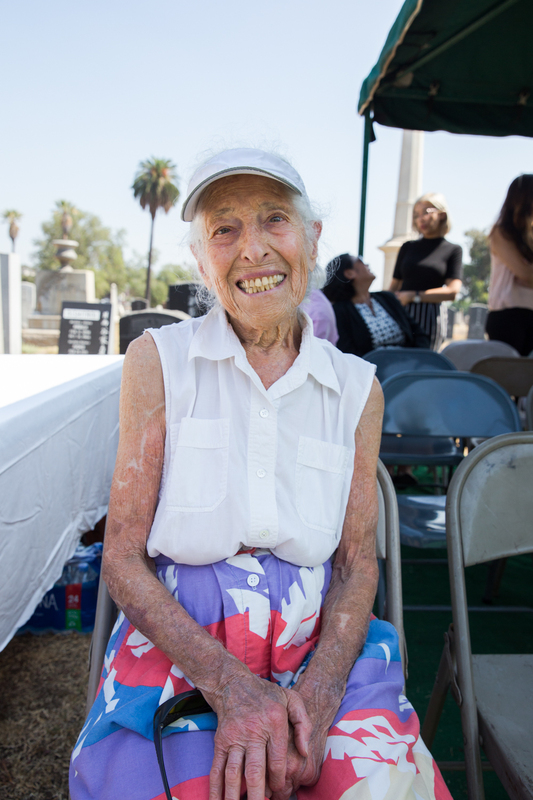 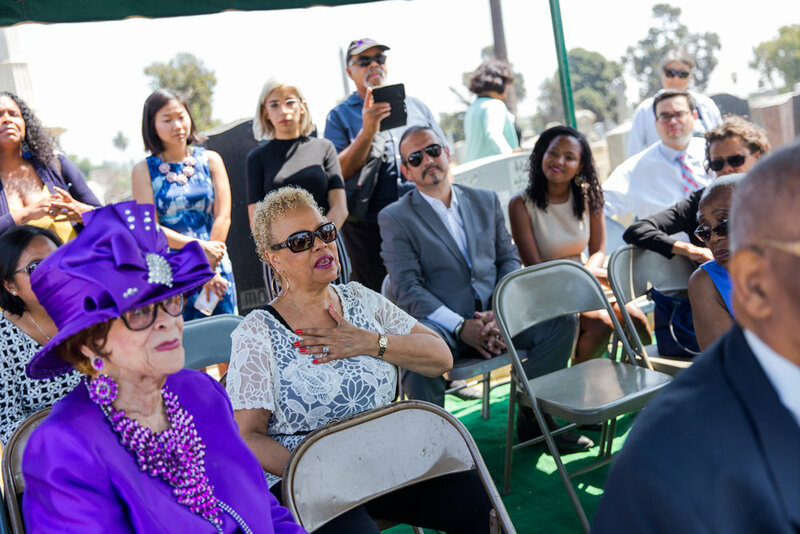 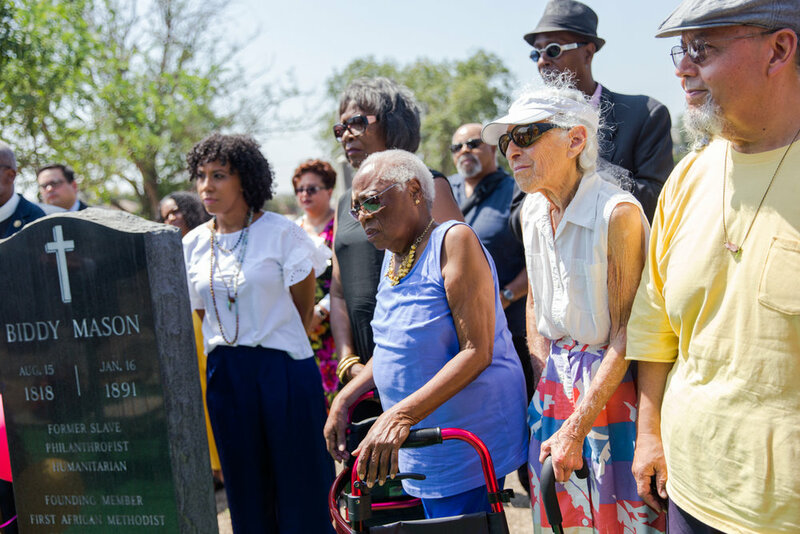 Despite her wealth and prominence at the time of her death, Biddy was buried for nearly 100 years in an unmarked grave at Evergreen Cemetery in Boyle Heights. 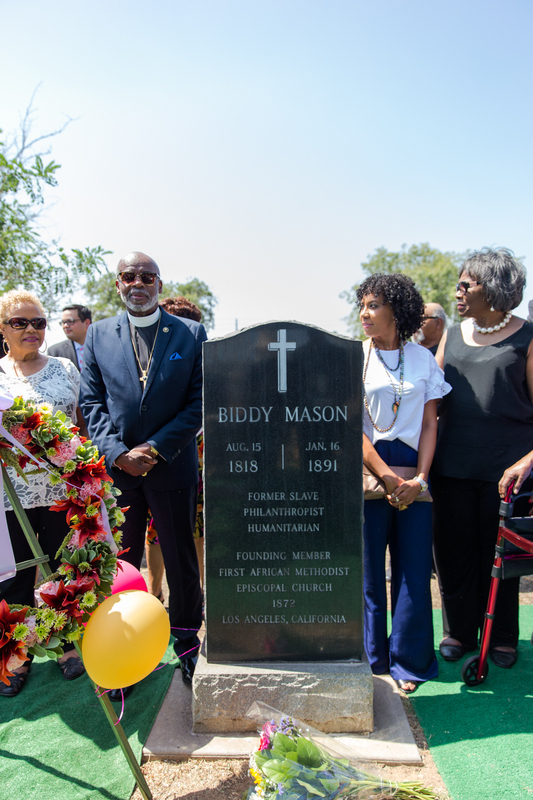 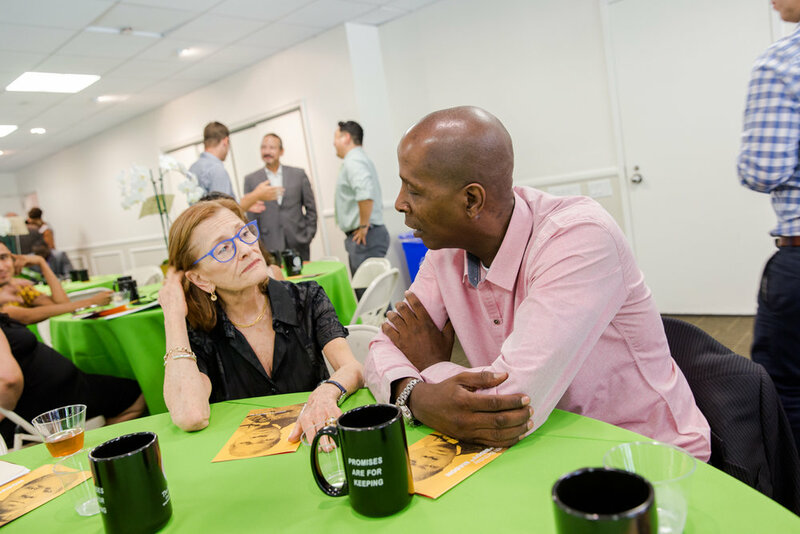 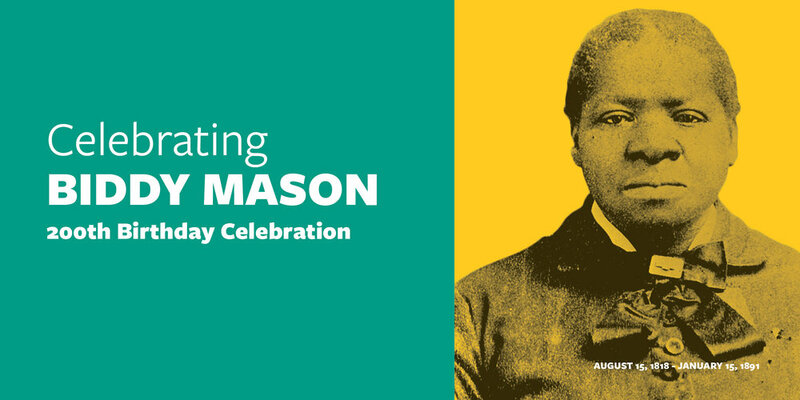 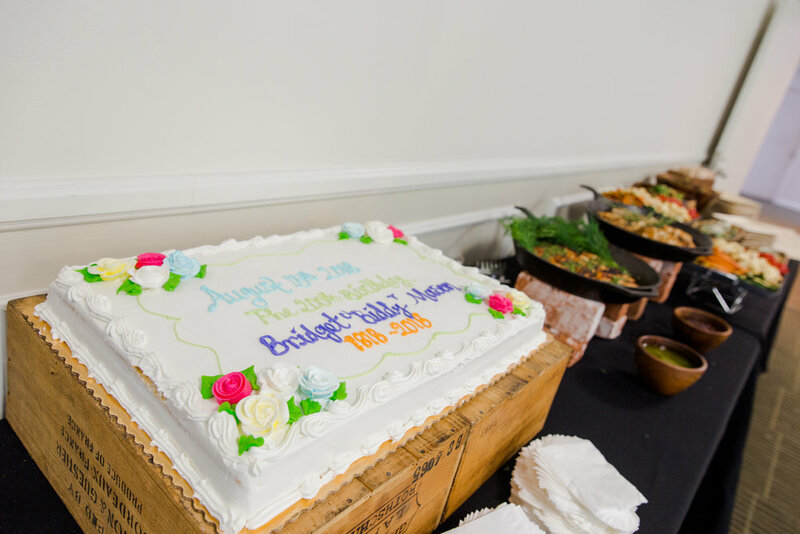 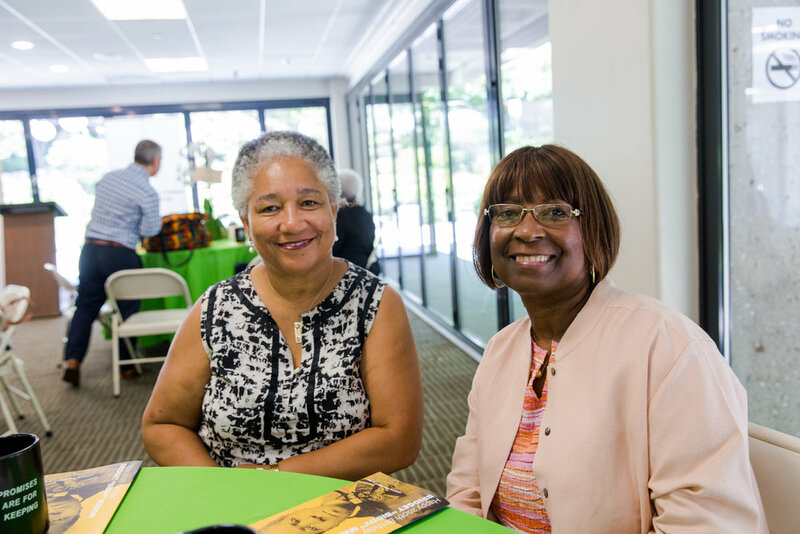 We will gather at this resting place to honor Biddy Mason’s remarkable life and spirit that continues to inspire us today.